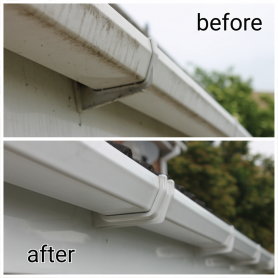 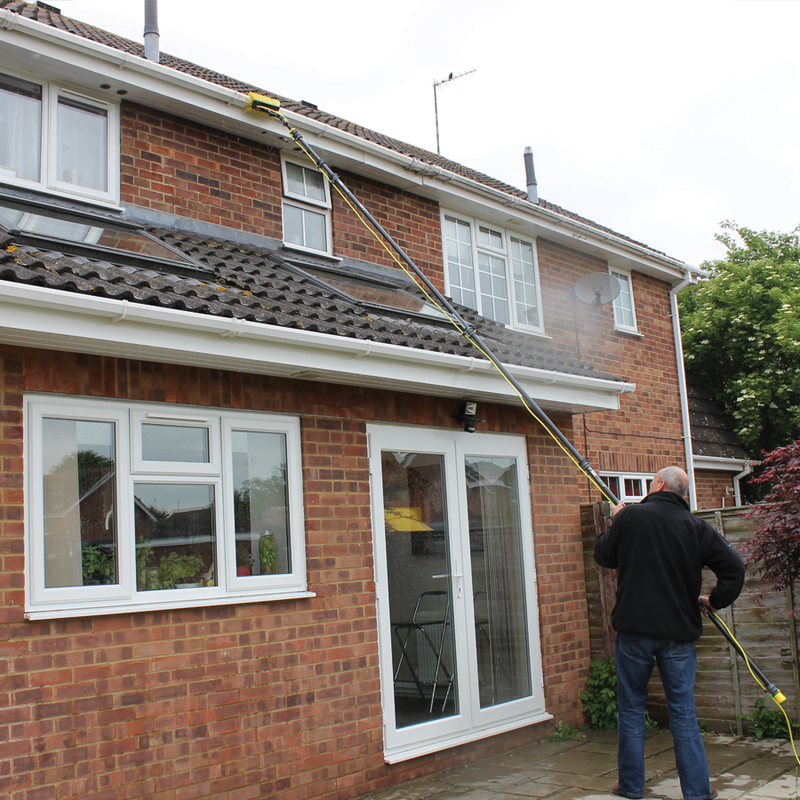 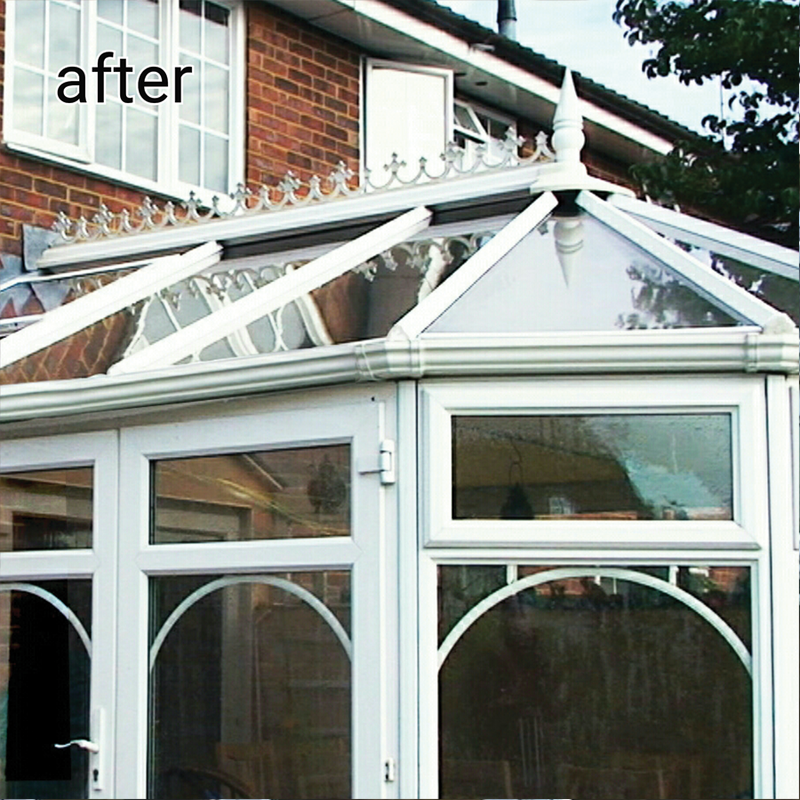 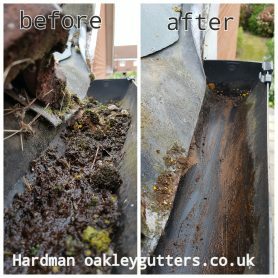 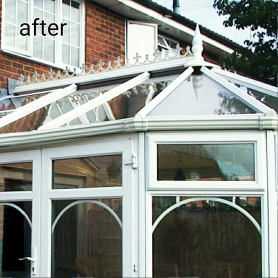 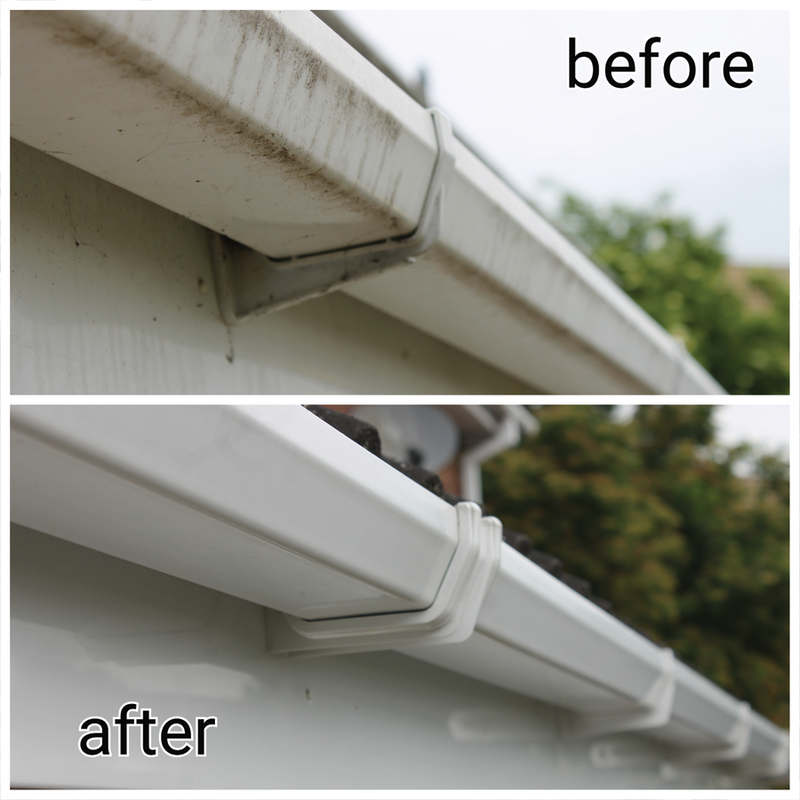 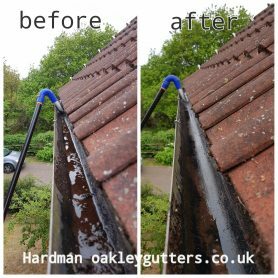 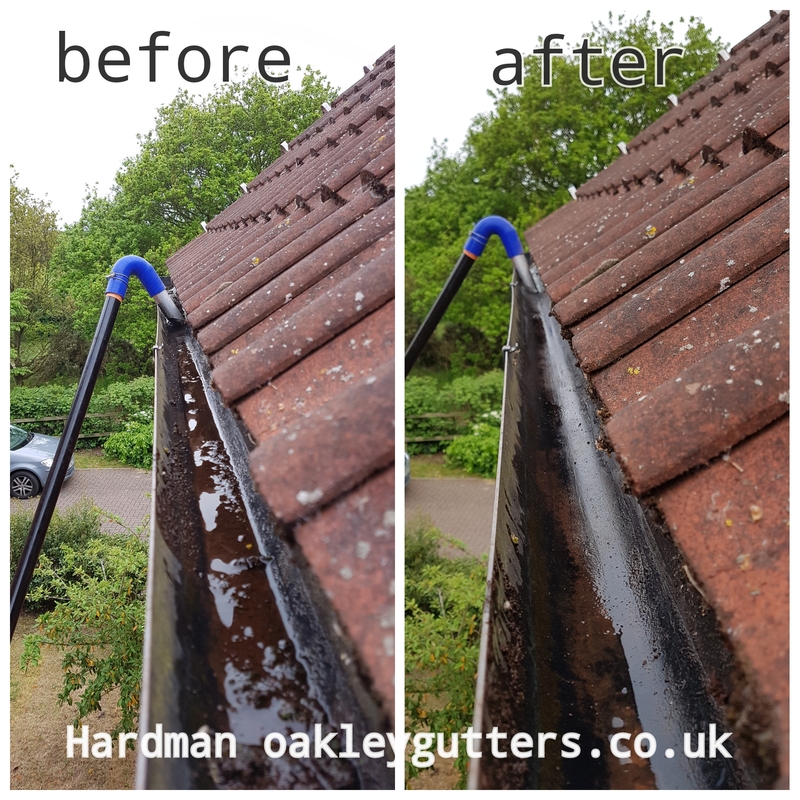 We do try to capture before and after pictures of all of our jobs to show what a difference our cleaning services make to the appearance of your fascias, gutters, soffits and conservatories. 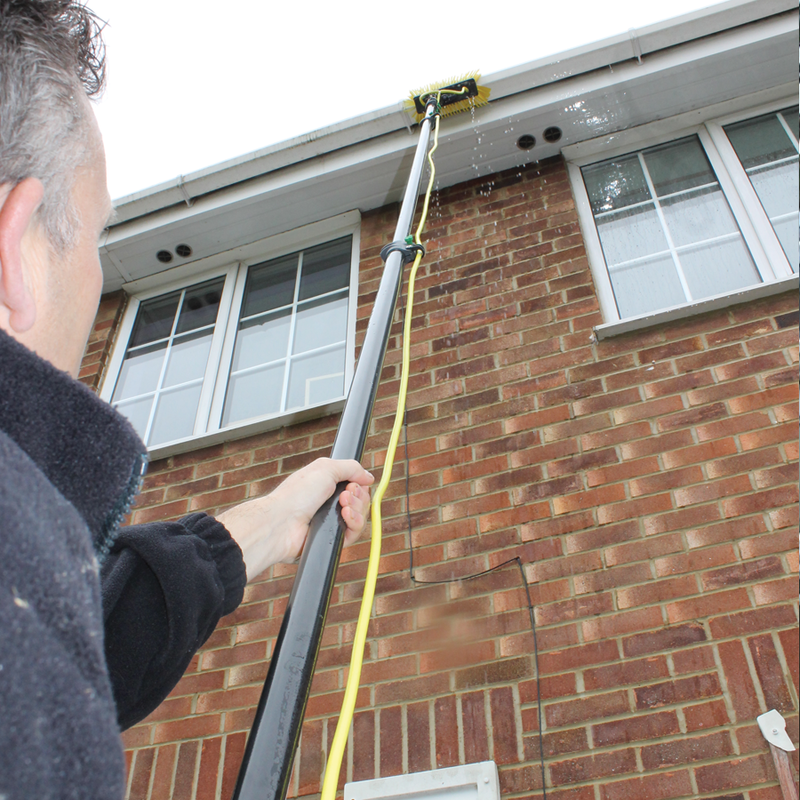 We use pole mounted cameras to view the cleaning process live and the images are streamed to our mobile phones. We are able to see exactly what we are cleaning from the safety of the ground. 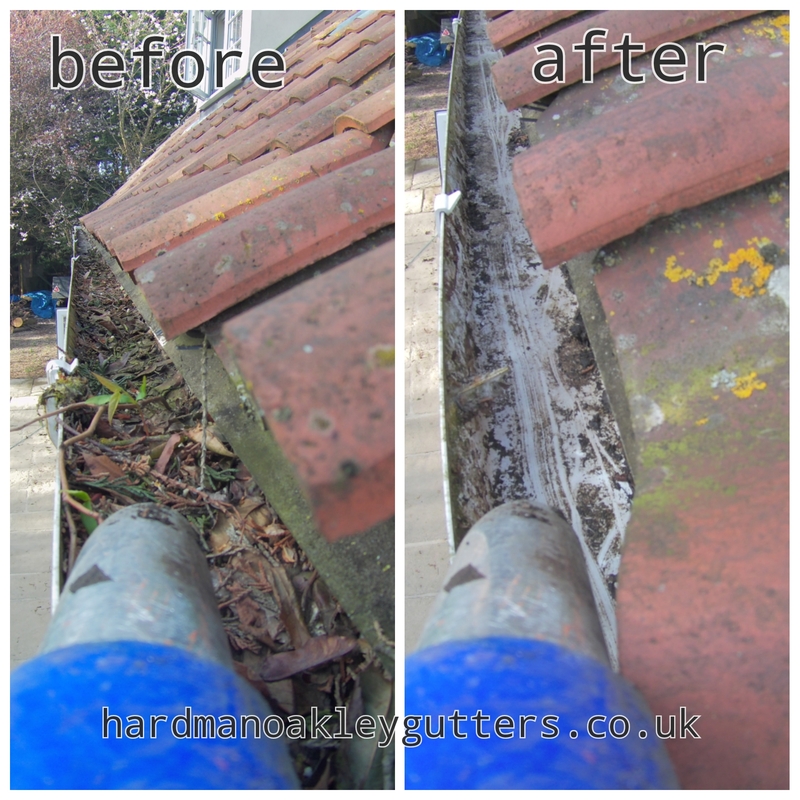 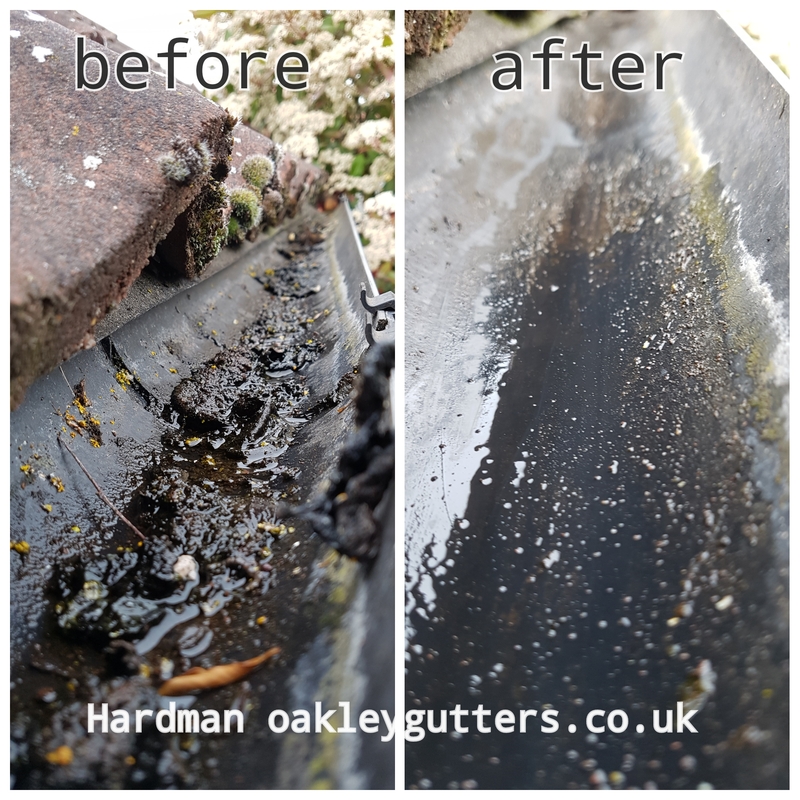 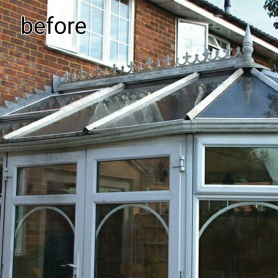 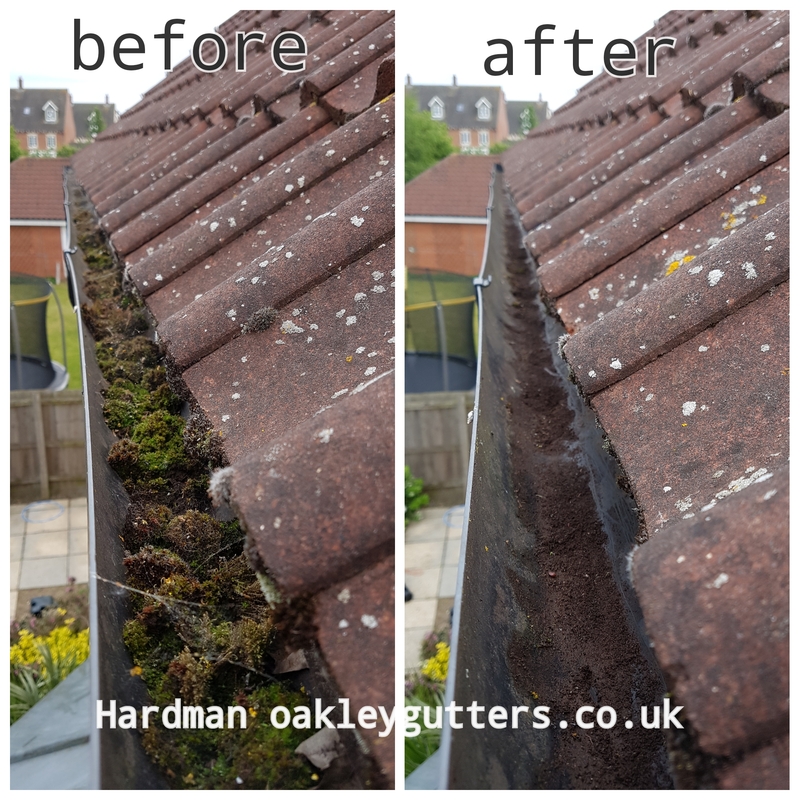 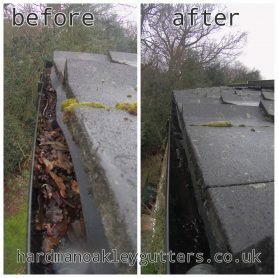 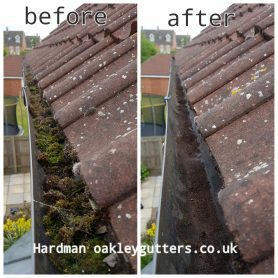 Before and after pictures are taken to show you, the customer, what a difference the gutter cleaning has made. If anything is missed in the clean we will either repeat the vacuum cleaning process in the target area of the gutter or if necessary we will use ladders to clean that particular area. Our pole mounted cameras will also show us any areas of concern such as broken gutter clips and faulty joints. We can then show you the images and correct the fault on your approval.